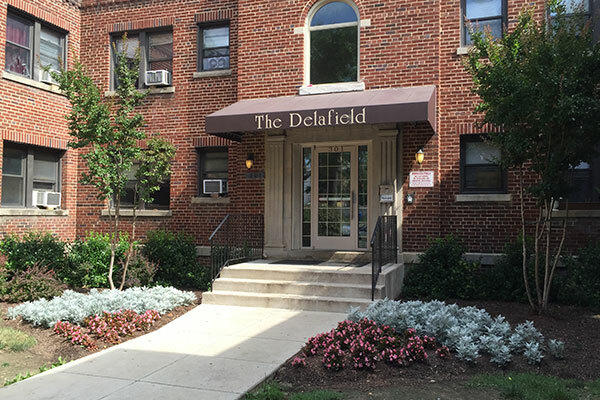 The Delafield Apartments is located in the desirable Brightwood neighborhood in Northwest DC. The property offers vintage architecture and unique floor plans. The beautiful grounds feature an urban setting minutes away from shopping, dining, and entertainment. Call today to arrange a tour! 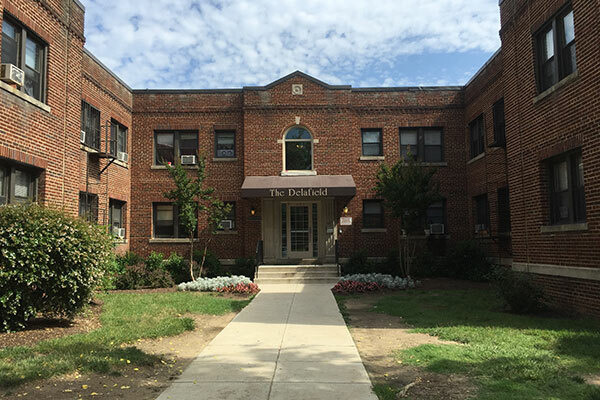 Call 240-770-5367 today to schedule a tour of one of our properties.